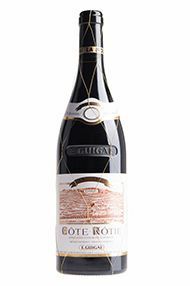 Intense, with a serious iron spine that drives from start to finish, while the core of dark currant, bitter plum and black cherry fruit is held in reserve. 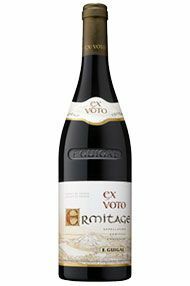 The grippy and mineral-driven finish sports loads of tobacco, warm iron and dark earth notes, while displaying terrific cut and drive. A formidable wine. Best from 2020 through 2040. 1,000 cases made. 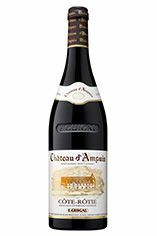 More closed than when I tasted it earlier this year, the 2010 Cote Rotie Chateau d’Ampuis is an incredible effort that’s made from 93% Syrah and 7% Viognier. 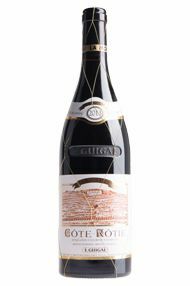 Coming from the estate’s top sites and aged 38 months in new oak, it has no problem standing beside the top three single-vineyard releases. 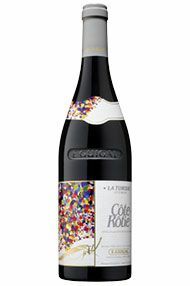 Crème de cassis, vanilla bean, smoked meats and licorice all flow to a full-bodied, beautifully concentrated, structured Cote Rotie that needs another 5-6 years of bottle age, but will keep for 2-3 decades. 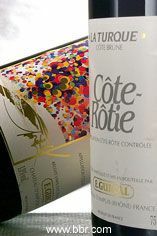 The 2007 Cote Rotie la Turque is an elegant, seamless example of this cuvee that offers sensational notes of smoked meats, truffles, blackberries and cassis, as well as a hint of tapenade with time in the glass. 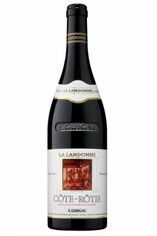 It has a rich, unctuous and full-bodied profile on the palate, with sweet, sweet tannin and an utterly seamless texture that makes it go down way too easy. Drink this beauty anytime over the coming two decades or more. Absolutely stunning! Laden with dark rich notes and more noticeable floral aromatic than Turque. 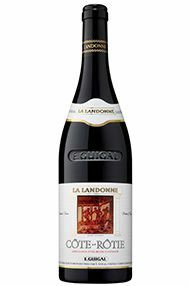 The 2008 Lalas are very seductive, even at this young stage. Very approachable now, these will age for another decade. Very spicy nose here, with smoke and grilled meats filling the glass, followed by a fine wave of fresh violet and blackberry aromas. 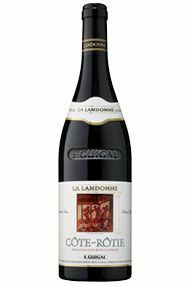 Rich body and moreish flavours of meats, hickory and smoked herbs all combine before an earthy, grippy finish wraps up a splendid effort. 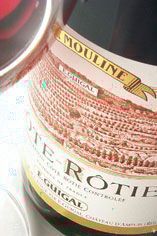 Delicious, pure and possessing great length. 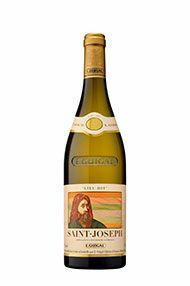 The vines for this outstanding St Joseph climb up behind the town of Tournon and surround its ancient castle. 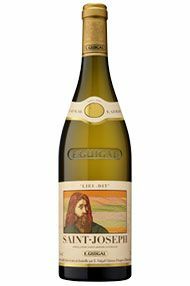 The blend is 95% Marsanne and 5% Roussanne, and the blend has been aged in oak for 20 months. 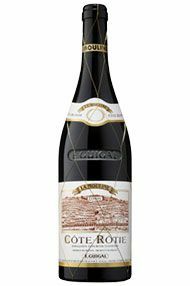 Rich with honey and hazelnut, and luxuriant of texture, this is a full-bodied example that will accompany the ‘meatier’ end of the fish spectrum with great felicity. 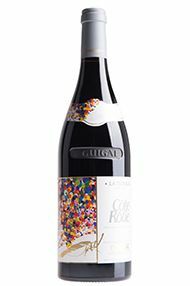 The contribution of the Guigals to the reputation of the Rhône Valley should never be underestimated. Indeed, with the unpredictable genius of Messrs Chapoutier and the unpredictability full-stop of Messrs Jaboulet, the Guigals, père et fils, seem to provide a reassuring rock of certainty in the valley. 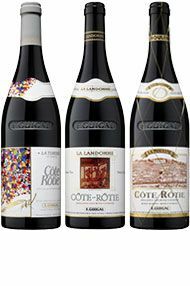 The fact that they sell over six million bottles of their generic Côtes-du-Rhône is impressive indeed but should not distract us from the quality inherent in both these wines, from two of their own vineyards. 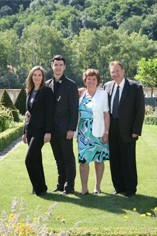 The influence and quiet authority of the Guigals is one of the key factors of the reputation and status of the Valley as a whole. From the micro-production of the so-called La-La Côte Rôties all the way up (or down) to the voluminous Côtes-du- Rhône the quality is impressive, sometime far more than that. 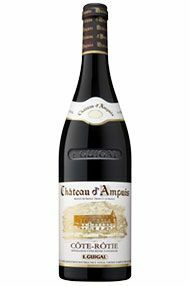 Leaving aside the dubious architectural merit of their folie de grandeur, Château Ampuis, with its turreted incongruences and gilded fittings, the status of Marcel and Philippe as winemakers and ambassadors have never been in any doubt.